I have been using asus x201e for six months now. It made a very positive impression on me when I reviewed it last year. It was one of my most read posts so I decided to write more about my experience with the system. One of the things that I really like about this unit is that it is so light. It is almost as light as a macbook air. Now most light laptops are heavy on the wallet. Not this one though. It costs about RS 20000 ($300 based on the current exchange rate) which makes it a very attractive proposition. During these past months I have frequented many electronic shops and I could not find a single laptop as light as this. Except for macbook air all other higher priced units were considerably heavier. While most people I know don't make too much of an issue of the weight but for me it is essential that a laptop be as light as possible. 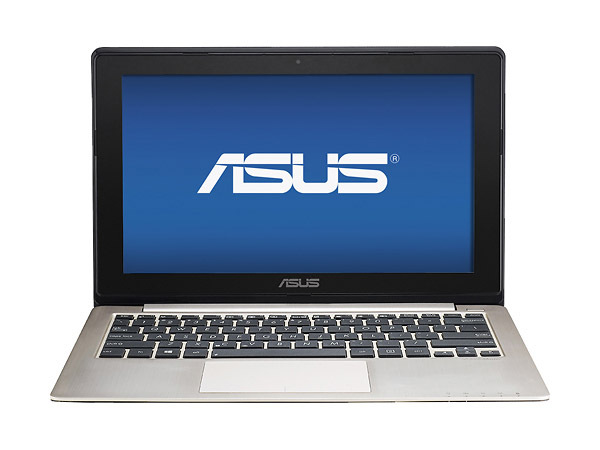 As far as price to weight ratio is concerned asus x201e is unbeatable. The reason that it is so light is because the body is made entirely of plastic. I know that it can be a turn off for many people. When I first came to know about it I was tentative as well. But after using it I can safely say that it was a very smart decision by asus. The plastic used for the body is very durable. Of course I have not really tested it's strength but I am sure that it can survive a few unfortunate falls. Since the body is plastic it does not get smeared by fingerprints. I brought the device in summer season and it gets really hot where I live. I expected to encounter some over heating issues but I was pleasantly surprised when there was none. Considering that it is silent (there is a fan but I never hear it spinning) I can't wait to open the unit and find out how asus manged to keep the heat in check. I just can't bring myself to open my old buzzing laptop ever again. Most of my time is spent typing. Whether I am programming or writing a blog post or just surfing the internet it is absolutely essential that the keyboard is responsive and comfortable. And asus x201e does not disappoint in this regard as well. The keys are wide and spacious. Initially it took me a while to adjust on the smaller keyboard but I got used to it soon and now it is a pleasure to type on them. One of my criticism of the unit was it's battery. While it gives a good 4 hours of run time when fully charged it takes awfully long to charge. It can be a pain to people who travel but I have learnt to live with it. Maybe I will change the battery one of these days. The other problem was the slow hard disk. In the age of SSDs a 5400 rpm hard disk can seem too slow. And it is. But since the unit is so cheap it leaves a lot of room for customization. You can buy yourself a good ssd for somewhere around RS 4000 and just pop it in without breaking a sweat. There are additional ram slots as well to bump up the memory if you want. Though I have not changed a single thing about my laptop since it arrived. I have installed a super light and fast xubuntu operating system. 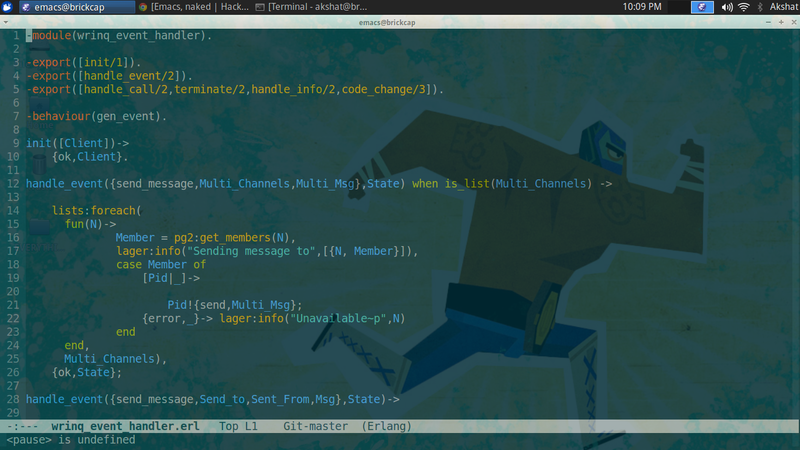 I have changed my code editor to emacs which loads really quickly. I have not encountered a swap even once. I guess the default 2gb of ram would be too low for gaming but for everyday tasks like programming and watching movies etc it is sufficient. And you can always buy that extra stick if you really feel the need. All in all I have really enjoyed my time with asus x201e. I can recommend it to any one who is looking for a cheap but stylish laptop for everyday tasks.